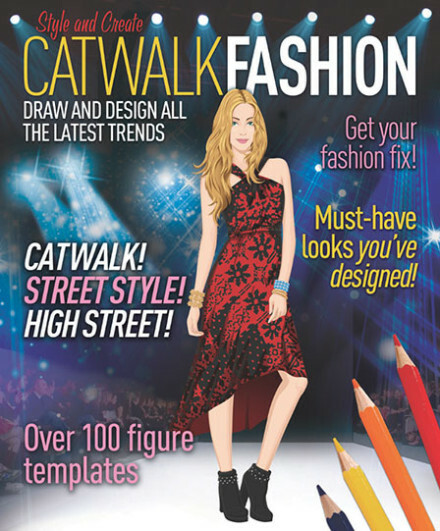 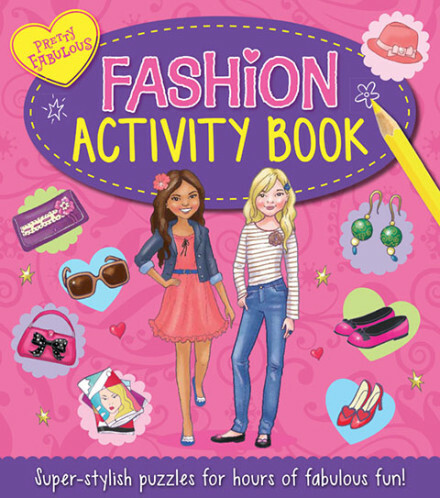 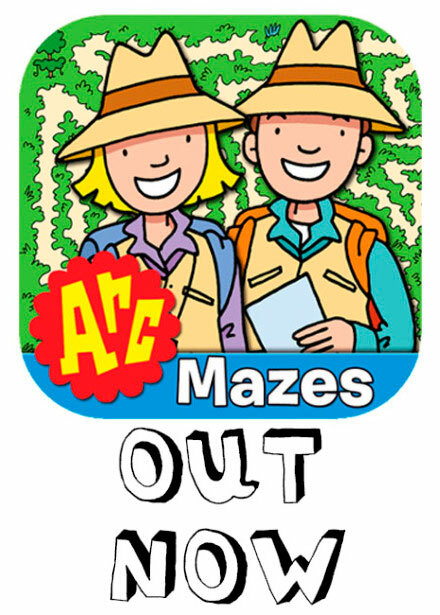 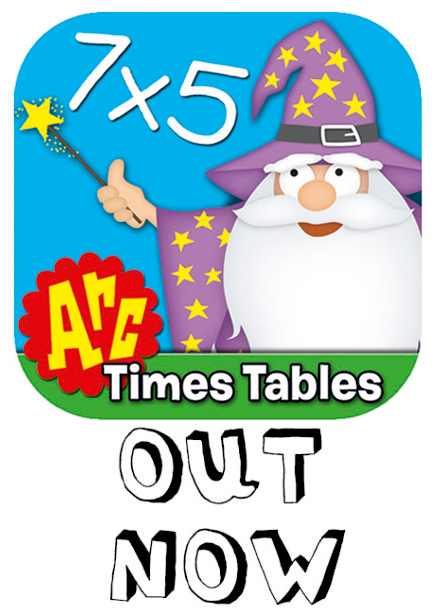 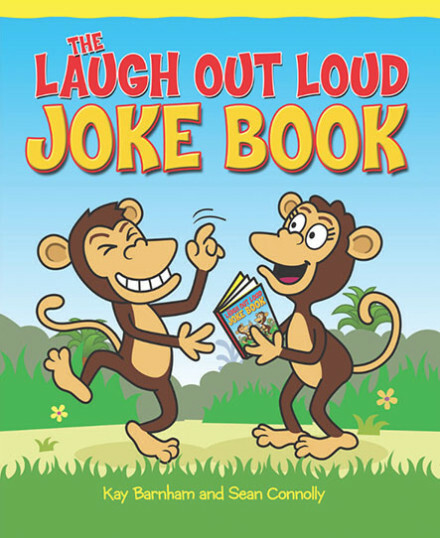 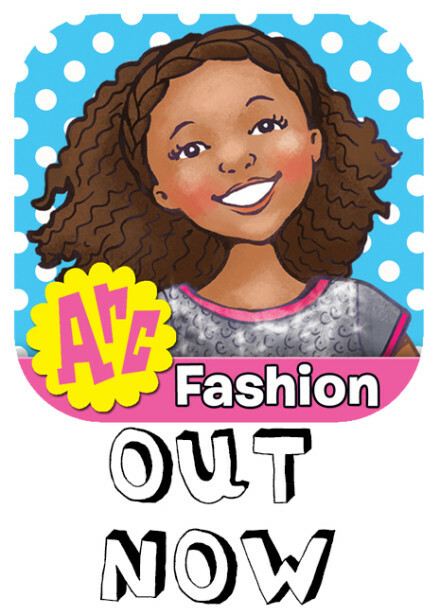 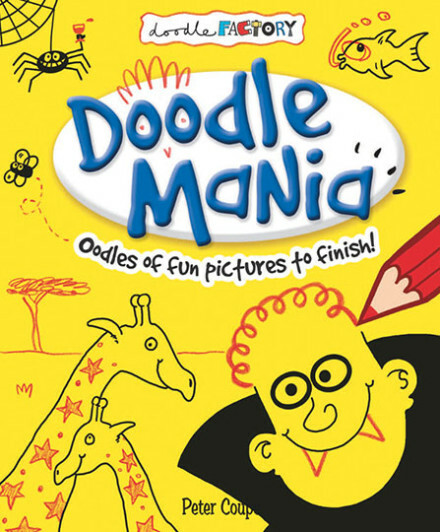 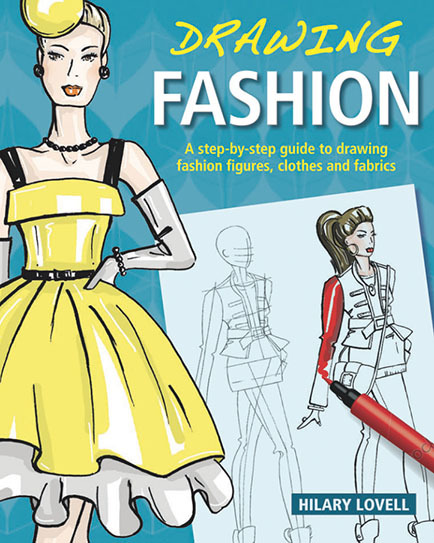 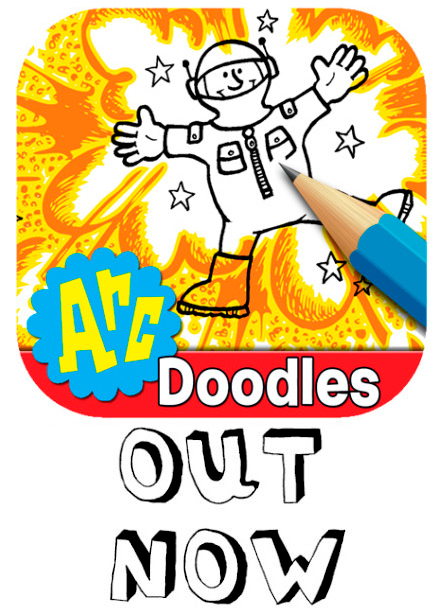 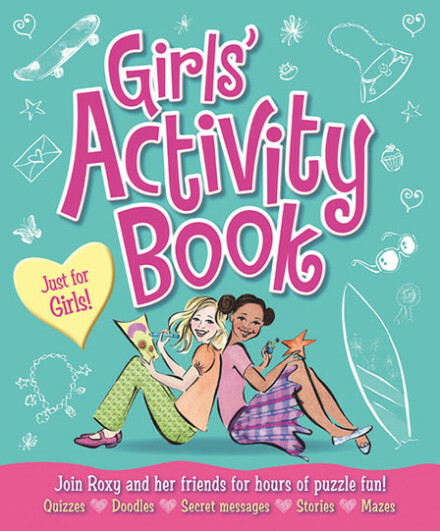 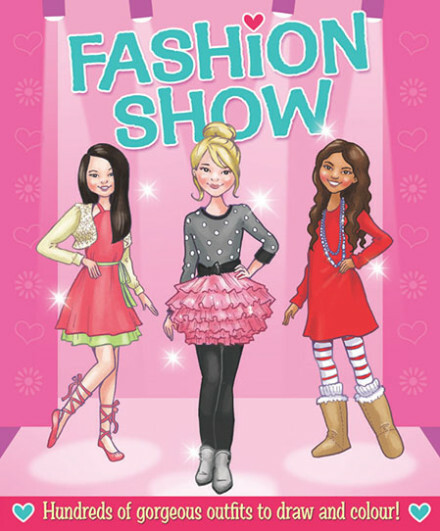 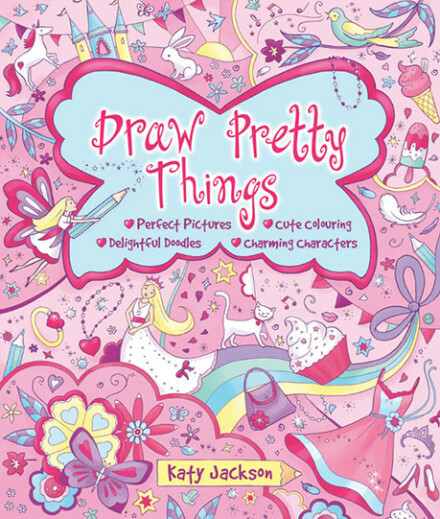 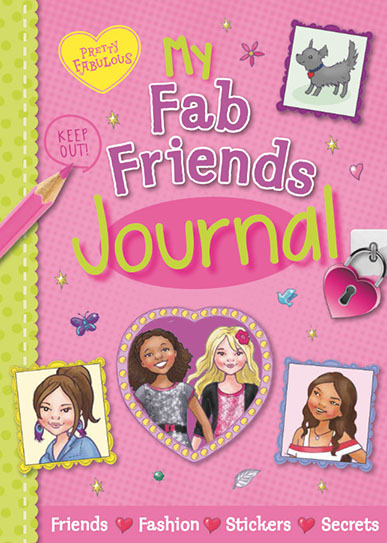 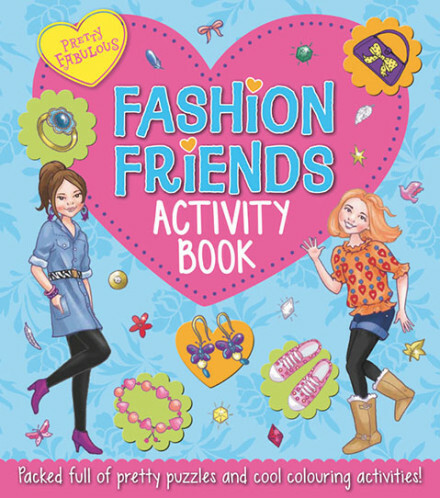 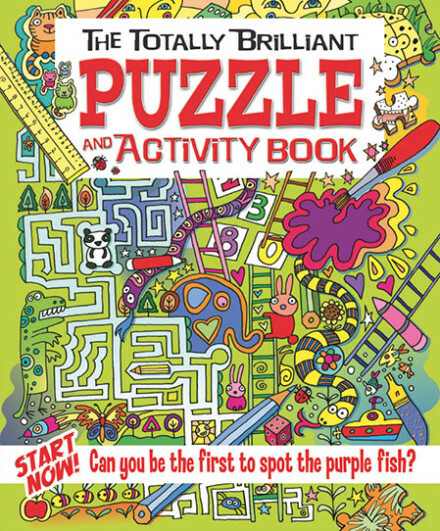 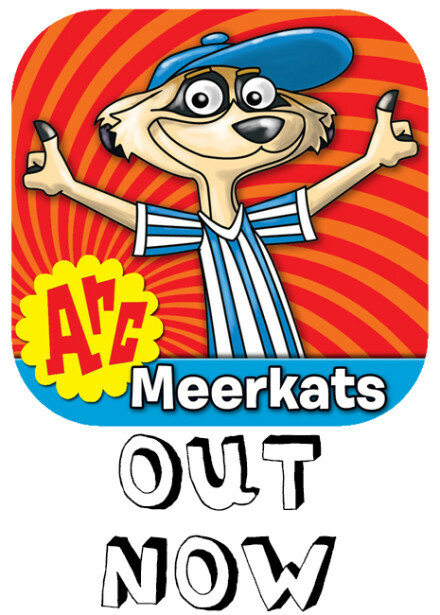 This brilliant activity book contains everything to keep boys and girls aged 7 and up entertained for hours! 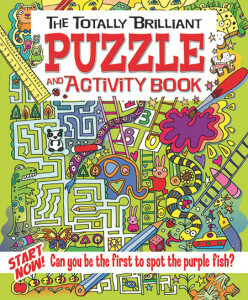 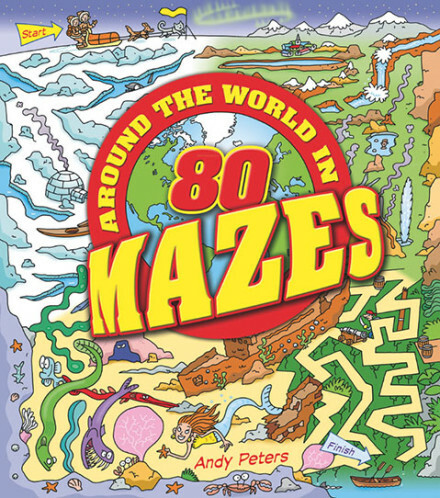 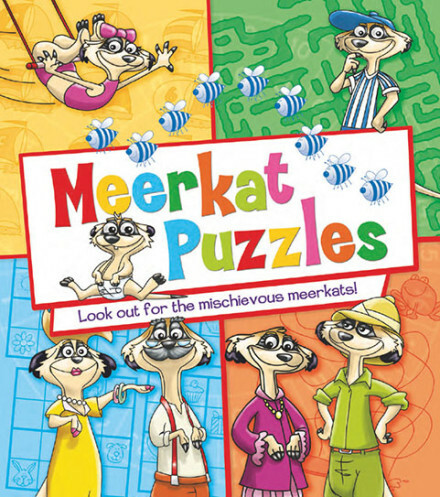 Includes classic puzzles kids already know and love such as spot the difference, mazes and word searches, and exciting new games they’ll soon be hooked on. 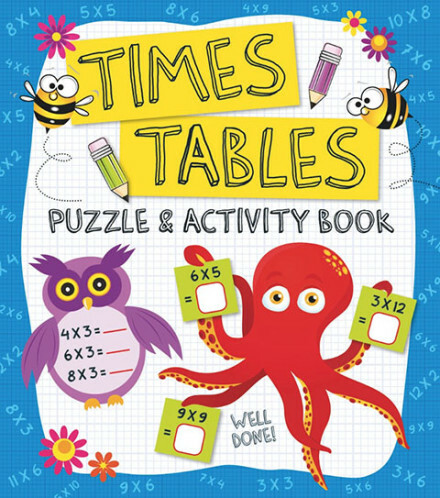 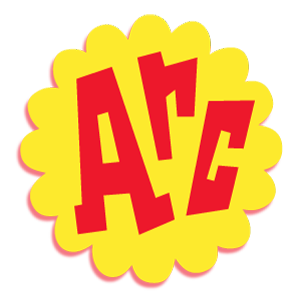 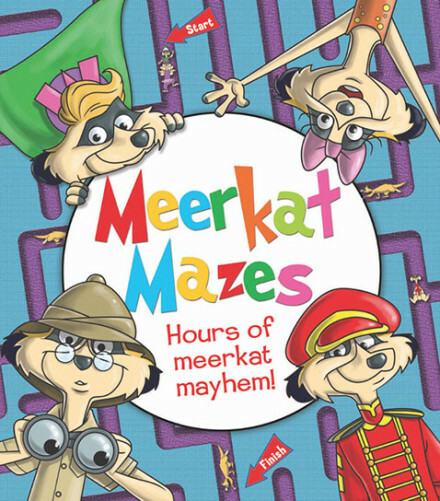 Readers will be working on key literacy and arithmetic skills as they have fun, and can complete the puzzles alone or with a friend.